Poutine DOT CO! : Smoke's Opens MAY 31! 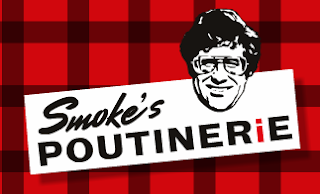 Smokes Poutinerie finally opened today on May 31! After months of waiting, people can now get their poutine on! More importantly, Go Jets Go!